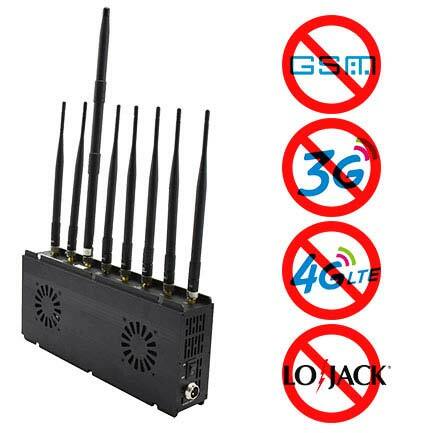 The 4G signal is currently the newer signal frequency band, which is popular in the United States. 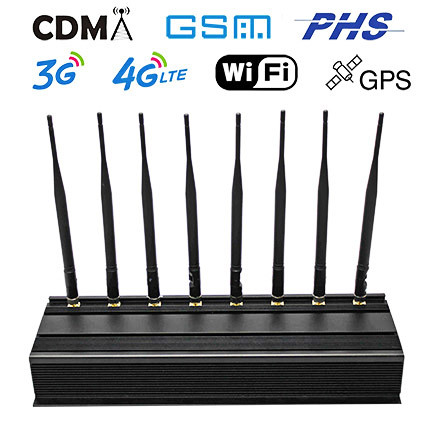 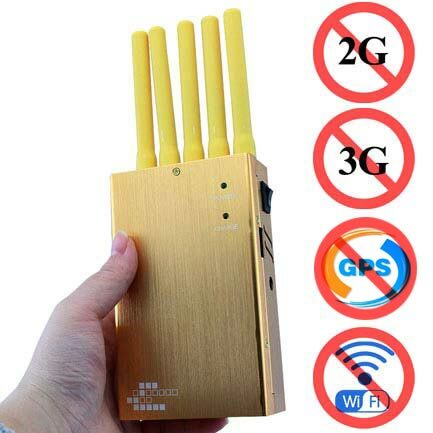 If you need to stop your mobile phone signals from being tapped, this frequency cell phone jammer is one of your best choices. 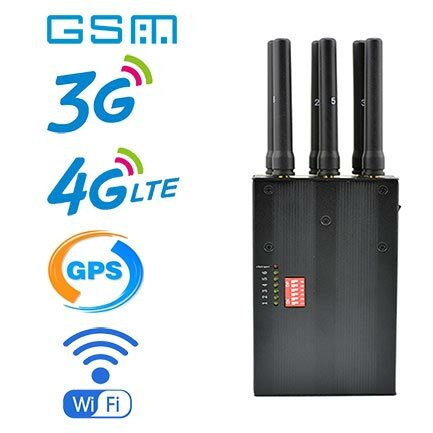 At the same time, this kind of frequency band interference equipment is also effective in maintaining the order of the venue and ensuring the fairness of the exams. 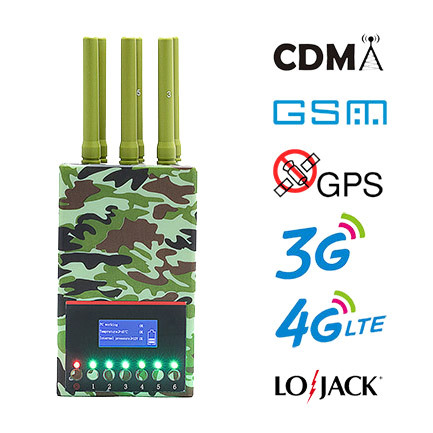 Now, major prisons, important government departments will purchase such equipment to prevent information leakage and confidentiality.